Liquid nitrogen ice cream takes the same ingredients normally used to make ice cream, but is frozen using liquid nitrogen instead of chilling in the freezer. 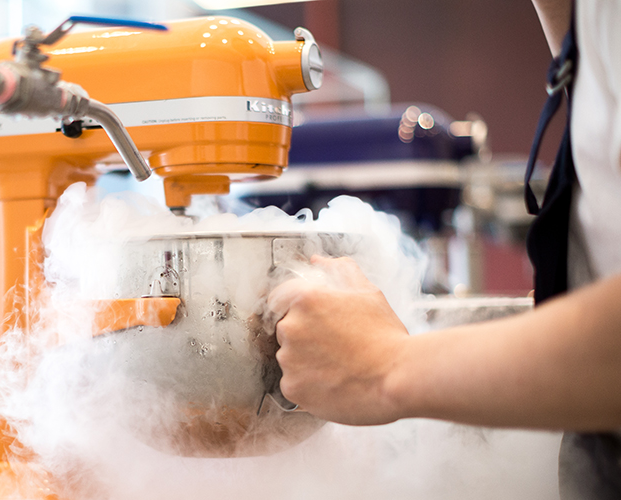 The nitrogen is cold enough to freeze the ingredients in minutes, for an instant treat. 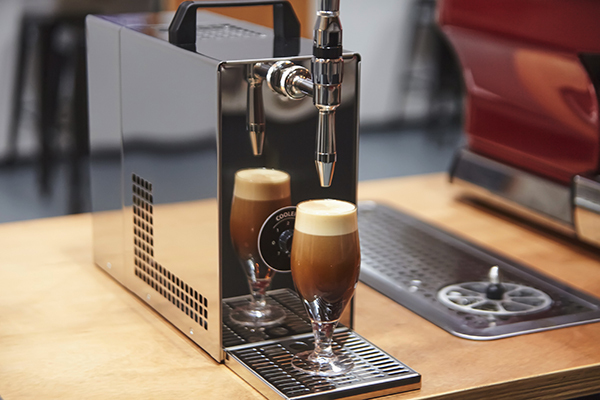 Another popular item you have to try, nitro coffee! 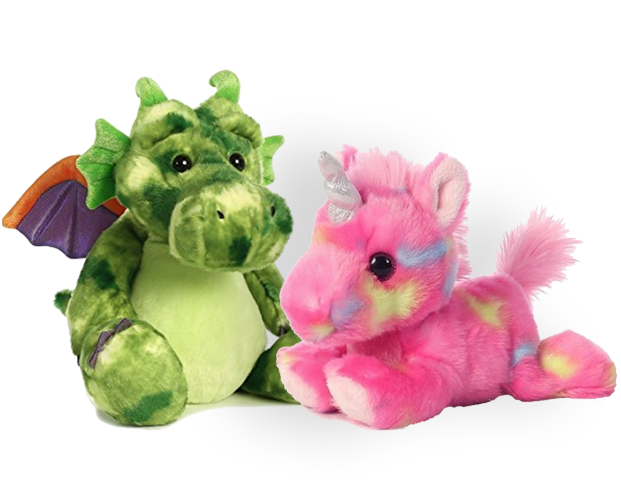 Catering by "Treatsss On The Run"
Stuff your own Dragon or Unicorn!